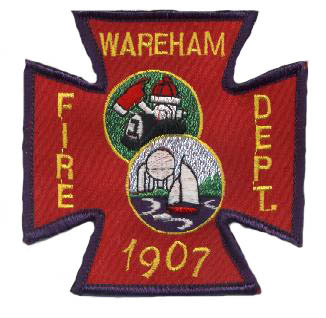 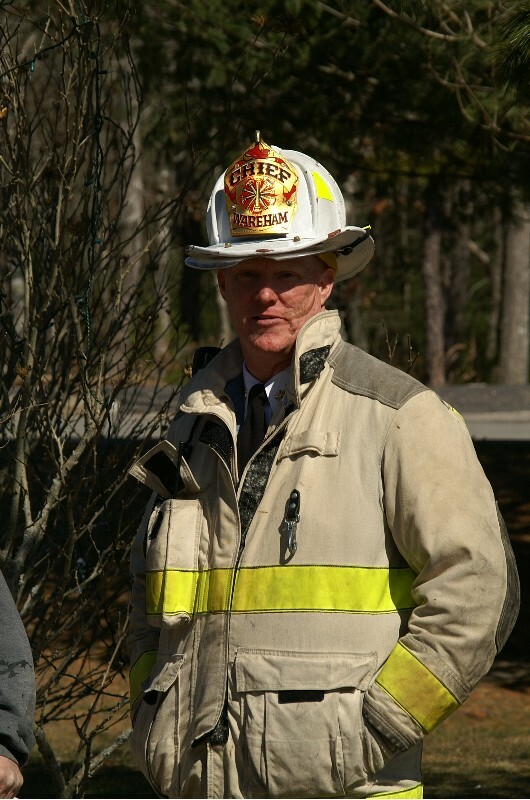 Wareham will seek funding for a new brush breaker at the 2006 Spring Town meeting. 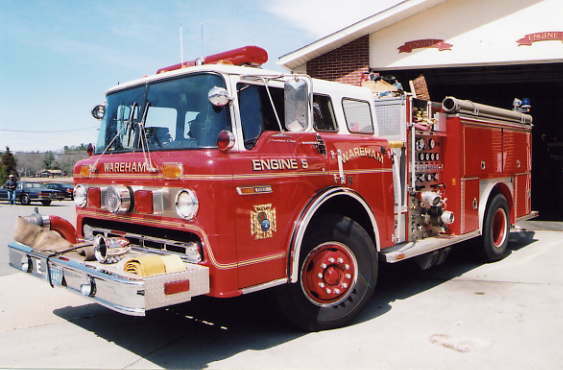 one of the 1978 Ford / Farrar brush breakers. 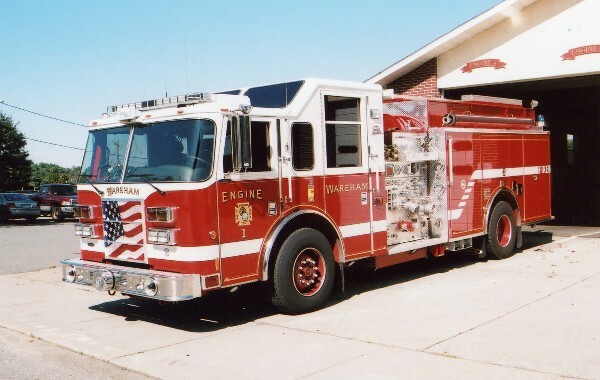 Wareham reassigned this 1989 Ford / EOne 1250 pumper from Engine 3 to Engine 5.